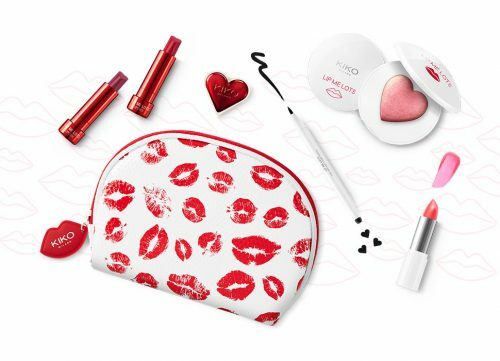 To celebrate Valentine’s Day, KIKO MILANO is offering the limited edition Lip Me Lots collection, giving you radiant complexion, defined gaze and kissable lip on this special day! If your another-half is a beauty addict, this is a perfect gift for her to feel cocooned in love. KIKO MILANO is running a special offer on delivery now – free shipping on USD $15, take advantage of that by getting your purchase shipped to our US warehouse.